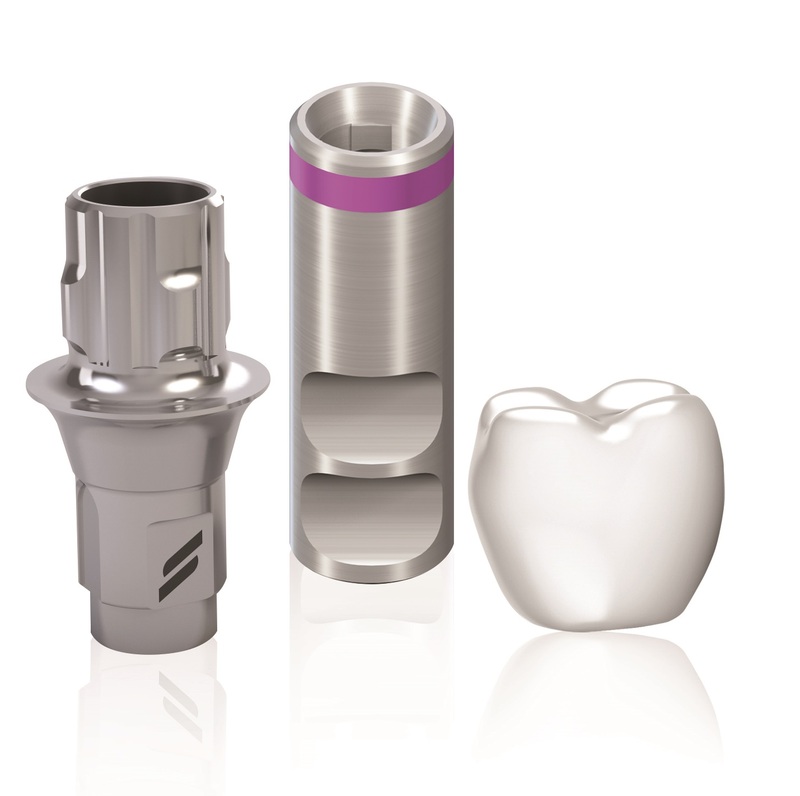 For dentists completing the restorative component of an implant for a patient. Titanium Base (inc screw) + Analogue + Andent Crown***. Correction of screw entry, from 0° to 30° for most popular implant systems. **Includes soft tissue model ***PFZ, Zir, PFM (cement or screw retained). Terms and conditions apply. Click Here to view full Terms and Conditions.